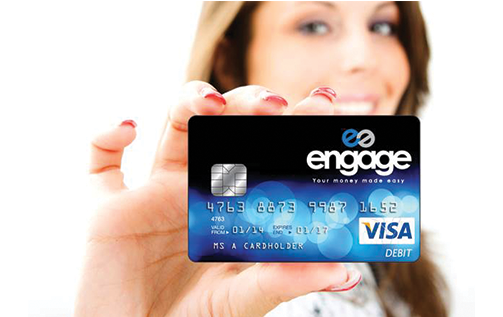 The Engage Classic account and Visa debit card works just like an account from a high street bank but is only available from your Engage accredited credit union. 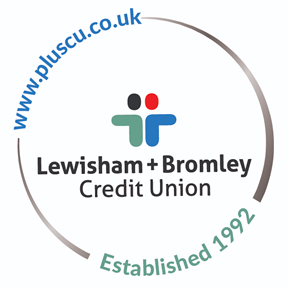 It is an ethical prepaid account with no overdraft facility; you can only spend what is loaded onto the account – helping you to keep control of your finances. Your Engage Classic card can be used to shop, pay bills, save money with our cashback rewards program and take part in exclusive competitions and offers. It’s also very easy to access your account, view your balance, see statements and transfer money either online, over the phone or via the FREE Engage mobile app. Shop at participating retailers to receive cashback rewards or special discounts. This includes many leading brand stores such as supermarkets, fashion, DIY and many more, and also local retailers who have joined the Engage scheme.